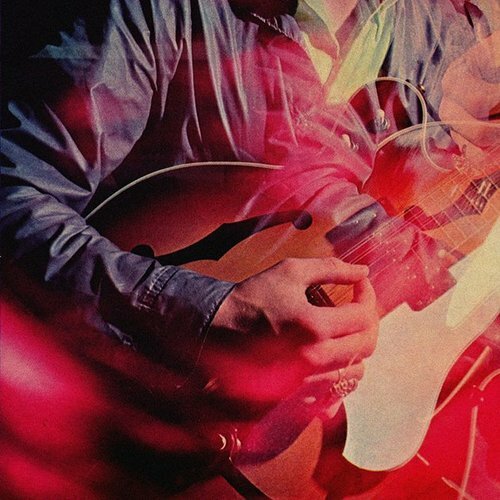 New Chromatics album finally released - FACT Magazine: Music News, New Music. Chromatics have never been a band to do things in a rush. It’s been a long five years since the NY synth-pop outfit released 2007’s mercurial Night Drive. Having announced follow-up Kill For Love almost six months ago, the band have furnished us with teaser after teaser after teaser after teaser, but the album’s been nowhere to be seen. Originally slated for release in January 2012, no record was forthcoming. The album was then mooted for a Valentine’s Day release; February 14th drifted by, leaving a cluster of broken hearts in its wake. Now, as Playground report, Kill For Love is finally retailing on iTunes. The album is a mammoth 17 tracks long, clocks in at round about 90 minutes, and features all of the cuts previously leaked by the band through their YouTube page. 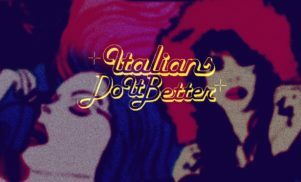 Label Italians Do It Better have still yet to confirm a physical release date, but if you’re happy to enjoy your nu-disco thrills in mp3 form, the wait appears to be over.